In wine country, we believe there is always a reason to come try some delicious wines and enjoy the beautiful California countryside. Special occasions and holidays are no exception. With Silk Road Transportation by your side, they will always have you covered so you can get to your wine tour. You will always be riding in comfort and style for any occasion you choose for your wine tour in Santa Ynez Valley. Birthdays should always be a fun and memorable celebration! For your next birthday, you should go on a wine tour! Wine tours are great in Santa Ynez valley for any birthday, because the weather is always great. So, even if your birthday is in January, you can celebrate in a cute and stylish outfit, to match your stylish ride from Silk Road Transportation. You can always include a large group to spread the fun all around. Who can say “no” to a birthday wine tour? Get your favorite friends together and let the celebrations begin in Santa Ynez Valley. Many people go to dinner for an anniversary: Not that there is anything wrong with that, but it’s been done a time or two already. Surprise your hunny and think outside the box. A wine tour for two can be super romantic, and just what you both need to celebrate this milestone in your relationship. Call ahead to the wineries of your choosing and see if they do anything special for anniversaries, that way you can really customize the experience for the two of you. A bachelorette party is supposed to be fun, usually involves some alcohol, and all your favorite ladies. On a Santa Ynez Valley wine tour, you can have it all, and then some! If your girls aren’t into the club scene, but still want to go out, and have a memorable experience, book a wine tour. 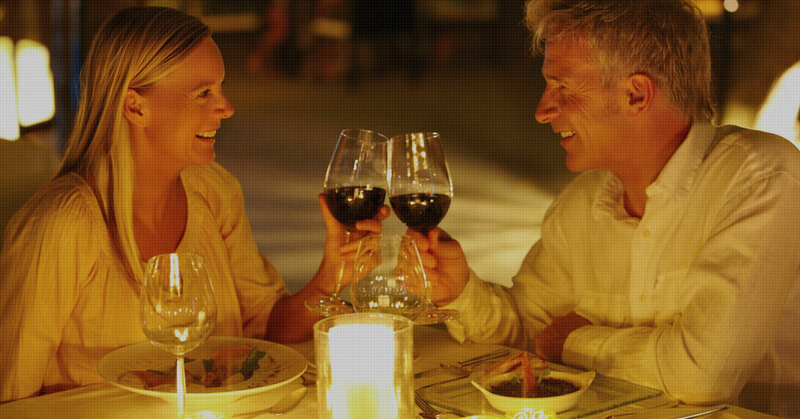 You will be able to have more one-on-one time with your favorites and try delicious wines. You can even ride in style with one of our party buses equipped with everything you need for a fantastic time with your ladies. Did you get that promotion you’ve been working so hard for at work? Did you graduate with a BA, MA, or even a Ph.D.? Do you just love wine and having a good time? Whatever the occasion, it is always an occasion for wine. Celebrating big, and little milestones is always a great time surrounded by the ones you enjoy, with the country backdrop, and a glass in your hand. Plan a wine tour in Santa Ynez Valley for any occasion and enjoy delicious wine, amazing scenery, and wonderful transportation. We have a transportation vehicle for every party size and style. We will take you to the destinations, so you have no worries except which red wine you are going to try next. Book your next wine tour in Santa Ynez Valley with Silk Road Transportation!